John Glenn did it. So did Buzz Aldrin, Alan Shepard, and Neil Armstrong. 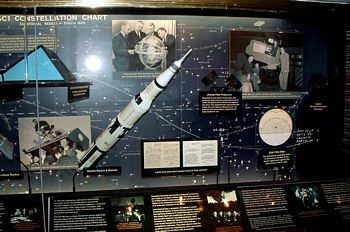 In fact, between 1959 and 1975, every astronaut participating in the Mercury, Gemini, Apollo, Skylab, and Apollo-Soyuz programs learned celestial navigation at the Morehead Planetarium and Science Center in Chapel Hill, North Carolina. 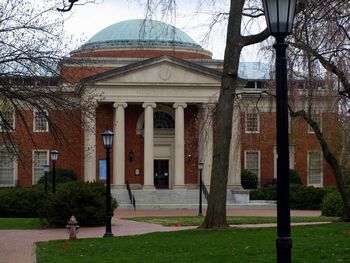 Located about 30 minutes northwest of Raleigh, on the north end of the University of North Carolina (UNC) campus in downtown Chapel Hill, the planetarium was a gift from chemist, and UNC alumnus, John Motley Morehead III. When it opened its doors to the public in 1949, it was the first planetarium to be located on a university campus. Star Theater. In addition, there are art galleries, a visitor’s center, a digital video theater, and a rose garden with a massive sundial. Carolina Skies is one of the oldest shows offered at the planetarium. It allows guests to explore the sky as it will appear each night in North Carolina. This extremely popular show is never the same because it is manually controlled by one of the planetarium’s trained Star Projector pilots and is fueled by audience questions. Visitors can also choose from a variety of multimedia star shows, playing at various times. Show listings and schedules can be found on the planetarium’s web site. Monthly sky-watching sessions are held year-round on Saturday evenings at an outdoor location, weather permitting. They are free and open to the public. Check the Skywatch calendar or call the planetarium for schedule and location directions. The Center also offers public lectures, summer camp programs for grades K-8, after school programs, and a Middle School Science Club. Meet a Scientist is a free year-round program that lets families talk with a different scientist each month about the latest scientific discoveries and happenings. 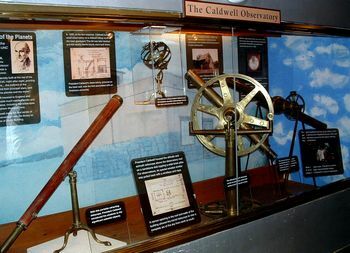 Morehead Planetarium and Science Center is located at 250 East Frankln Street in Chapel Hill. The planetarium is wheelchair accessible and accessible parking is available.